Dr. Shannon M Martin, D.D.S. 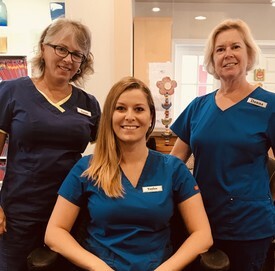 Dr. Shannon Martin has been practicing dentistry in Newport News, VA for over 20 years. She is a lifelong resident of Newport News and a graduate of Virginia Commonwealth University. Many patients often describe Dr. Martin as gentle, caring, and thoughtful. Dr. Martin enjoys expressing her artistic side through her cosmetic dental procedures, as well as interior decorating and fashion. On her days off Dr. Martin enjoys spending time with her husband, two teenage sons, playing with her animals, and leisurely reading. 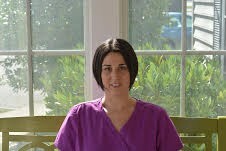 Chris has worked with Dr. Shannon Martin for over ten years. 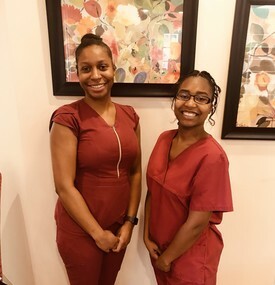 She graduated from Old Dominion University in 2003 with a Bachelor’s degree in Dental Hygiene, and in 2006 she completed her Master’s degree in Dental Hygiene. Chris is a lifelong resident of Hampton Roads. 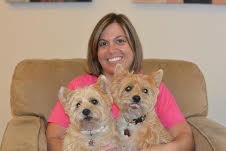 In her spare time she enjoys running, working out, cooking, traveling, and spending time with her four legged child Penny. Cricket & Penny-These loving puppies are usually in Dr. Martin’s private office always enjoy greeting visitors with a friendly tail and gentle kisses to brighten your day and make you feel comfortable. They enjoy treats, walks, and belly rubs. 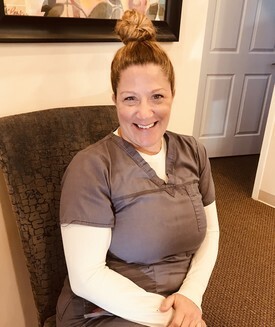 Nicole began working in dentistry in 1999 as a dental assistant, but then moved on to study dental hygiene at Old Dominion University and graduated with a Bachelor’s degree in 2006. She is a wife and mother of two who loves spending time with her family hiking, biking, playing piano, and doing arts and crafts with her children.